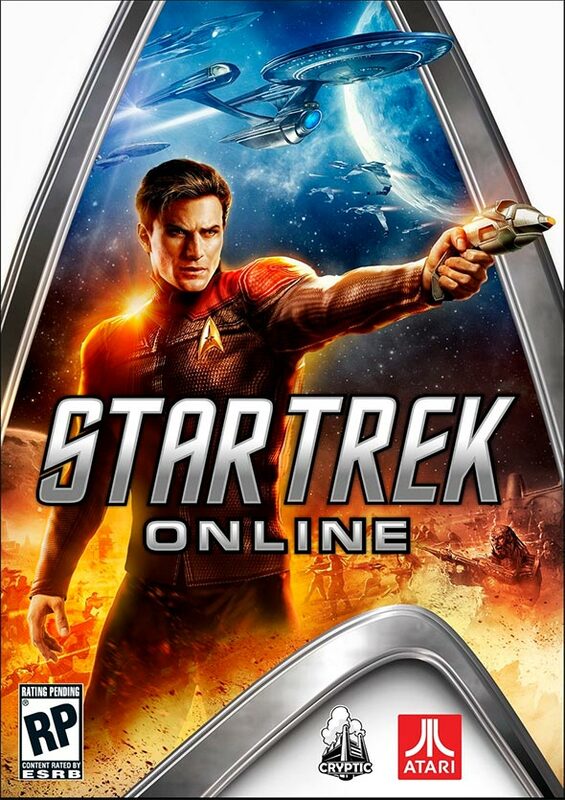 It seems that the latest MMO offering on the go, Cryptic Studio’s Star Trek Online, has proved to be just a little too popular at launch, with many reporting issues connecting to the game’s servers. Indeed, word comes via Cryptic Studios itself of the issue, which has dogged it since the launch of its beta phase (which saw invitations issued to all those who had opted to pre-order the game) when complaints began to emerge of long queues for those looking to play. Cryptic had reassured users that it would be upgrading to keep its capacity in line with subscriptions, but it seems that the launch has been successful enough for those upgrades not quite to keep up. Google has sort-of announced that it is to hold a special event tomorrow that is to centre around its highly anticipated upcoming entry to the operating system market, Chrome OS. Without any apparent effort on Google’s part, the upcoming entry to the OS stakes has managed to accumulate an awful lot of hype in a very short amount of time. This is largely due to the fact that people have drawn a relationship between Chrome OS and Google’s current portable OS, Android. With Android managing to steal more and more of the smartphone spotlight, interest in Chrome OS has grown steadily. TechCrunch has the detail on Google’s Chrome OS event, which it says is to contain a “complete overview” of Google’s new OS, as well as going into some detail as to just how Google intends to manage the launch of Chrome OS. Perhaps most interesting, though it’s not mentioned overtly in the TechCrunch post, is that many had been pointing to this week as a possible release date for an early build of Google Chrome. As many industry analysts had predicted, the release of Microsoft’s latest operating system, Windows 7, has seen sales of PC hardware bounce back, surpassing even some of the more optimistic expectations. Indeed, for the week ending October 24th, that is to say, the week Windows 7 launched, PC sales were up 40% compared to the same period last year. Moreover, Windows 7 was only available for the last two days of that week, so we wouldn’t be surprised to hear that sales had been ever more impressive for the following week. Microsoft has announced that it doesn’t have any plans to release its upcoming media player, the Zune HD, outside of the US at the moment. While many were hopeful that the launch of the touch-screen Zune HD would see the brand start to gain some attention in Europe, Microsoft has shot those hopes down when ArsTechnica got in touch to ask about the device.